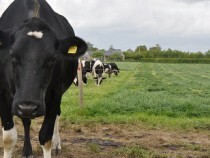 Each year as the weather gets warmer, somatic cell counts increase, making mastitis in summer an area for focus. Some pasture conditions can lead to high levels of exposure to environmental pathogens and suitable parlour routines are essential to maintain udder health. 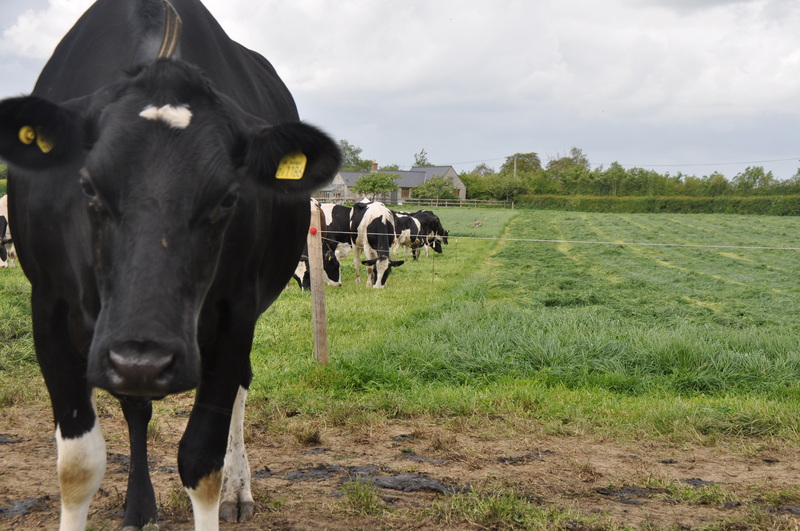 This Farming Note considers the preventative methods which can be carried out to reduce levels of mastitis in your herd in the summer months.